Comments: This azalea produces strange looking flowers. The petals are long and strap-shaped and the leaves are yellow-green and lance-shaped. 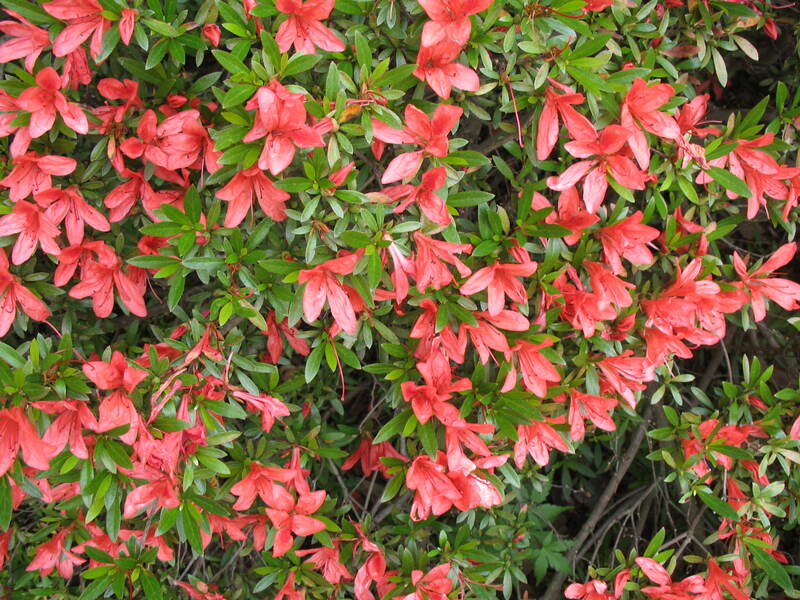 Blooming is somewhat later than most of the southern Indian azaleas.